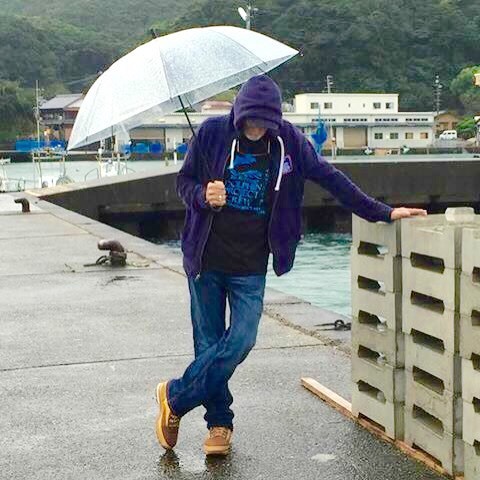 TAIJI – Officials have confirmed to Dolphin Project that, after a run of 18 “blue cove” days with no dolphins killed or taken for captivity, the 2015/2016 drive season in Taiji, Japan officially ended on February 29. Spanning almost six months, a total of 41 drives took place over this period, with five species of dolphins affected. While this is seemingly positive news, the drive permits are valid until the end of March (for all species of dolphins) and until the end of May for drive fishing and/or offshore whaling (for pilot whales only). What now follows is “opportunistic hunting” with little to no oversight, thus, hunting will end only at the fishermen’s discretion – and usually with the arrival of bonita and other migratory fish. To say the season had an unusually negative undertone wouldn’t be a stretch. Starting with Ric’s arrest on August 31 for allegedly not carrying a passport (he was released without charge on the following day, after police located his passport in the car he was driving), to the tension-filled months that followed, it was a challenging environment for our team both on and off the ground. 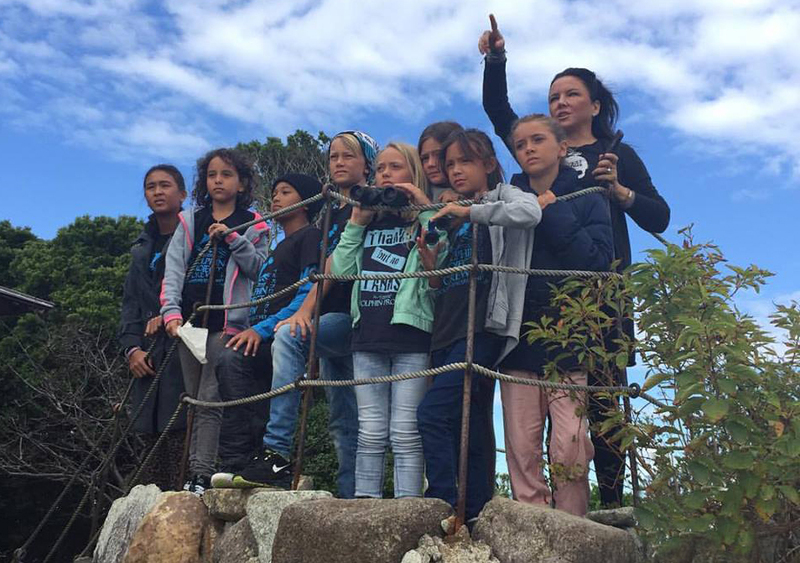 While Ric’s incarceration prevented him from standing alongside fellow Dolphin Project Cove Monitors on the shores of the cove, September 1 saw thousands of participants across the world bring awareness to the Taiji drives. Eleven days after the season started, on September 11, a pod of around 12 Risso’s dolphins were driven into the killing cove and slaughtered. It was the first drive of the season. For three hours, the panicked pod was harassed, chased and driven to exhaustion, ending in the double netting of the animals to prevent their escape. In desperation, the pod attempted to flee towards the beach, swimming under the nets. As Ric and his team of Cove Monitors stood on the shoreline, a female Risso’s dolphin beached itself in front of them, just a few feet away from where Ric was standing. Dolphin Project’s Live Stream caught the horror on camera, and Ric watched, helpless, as the dolphin rolled over and died in front of him. Scroll down to the end of the blog for video. Eight days after, on September 19, the dolphin hunters hit their payday. In the first capture of the season, a pod of approximately 75-80 bottlenose dolphins were quickly spotted, and soon after, pushed and netted into the cove. Four nets, three close to the shore and one further offshore were strung, to ensure the dolphins did not attempt to escape. The dolphins were held overnight without shelter or food, and in the end, 50 animals were chosen for a life of captivity, with the remaining dolphins – around 30 in total – released back to the open ocean. Some of these captives will remain in Japan, while the majority will be shipped to several countries across the world who have put in orders for live animals. (There were approximately 150 orders for wild-caught dolphins for the 2015/2016 season). China remains the largest international buyer of these animals. On October 30, in the 9th drive of the season, a pod of approximately 20 striped dolphins were slaughtered. While this kill, along with all the others, was done under drab, gray tarps, the blood of this once-vibrant pod spilled into the cove, turning the water a bright red. 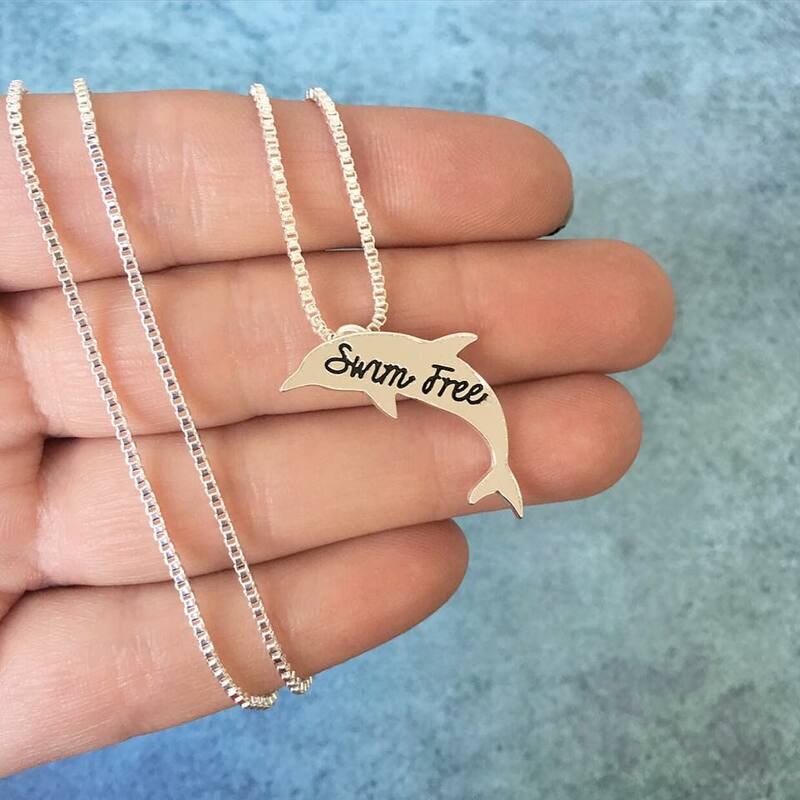 Dolphin Project has always believed that high levels of mercury in dolphins captured in the cove makes meat consumption a dangerous habit. Over the past 13 years, every test on dolphin meat has yielded high levels of mercury and other toxins, rendering the meat unfit for both human and animal consumption. November was – brutal. 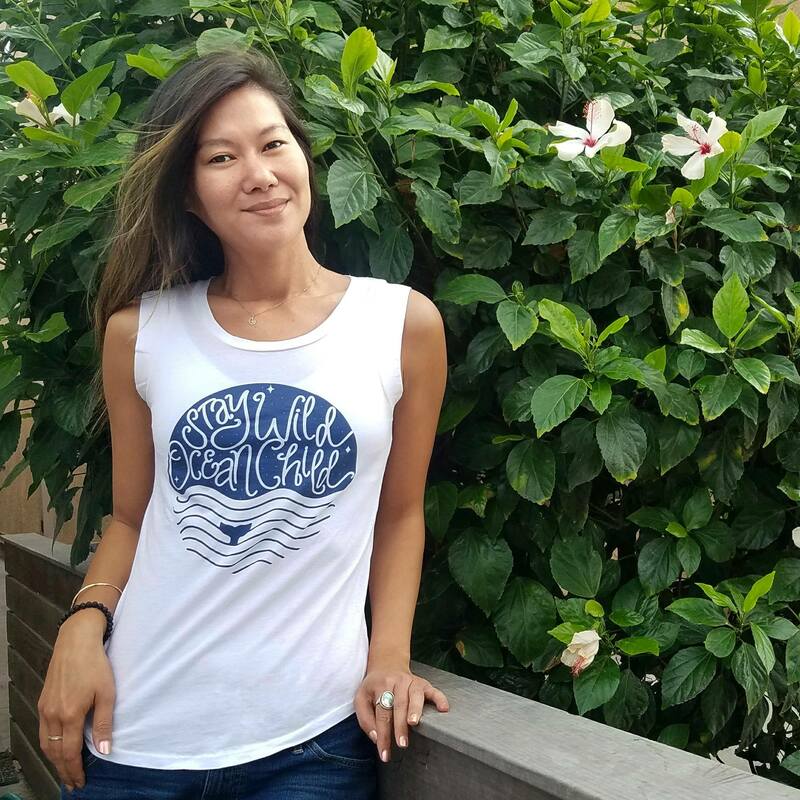 It started with the first slaughter of bottlenose dolphins on the 10th, and on the 19th, commenced in a four-day slaughter of approximately 50 pilot whales. In four separate live streams shot over the course of four days, complete with a blog for each day, we documented some of the most heart-wrenching visuals ever seen. There is nothing cultural or traditional about these kills. The method of capture is violent, the slaughters, gruesome and prolonged. The level of cruelty exhibited by the Taiji hunters is extreme. People aren’t meant to see – or hear – such things. The drives are such a stain on the Japanese Government that the World Association of Zoos and Aquariums (WAZA) threatened to oust the Japanese Association of Zoos and Aquariums (JAZA) from their membership, for continuing to take dolphins from the Japanese drive fisheries. 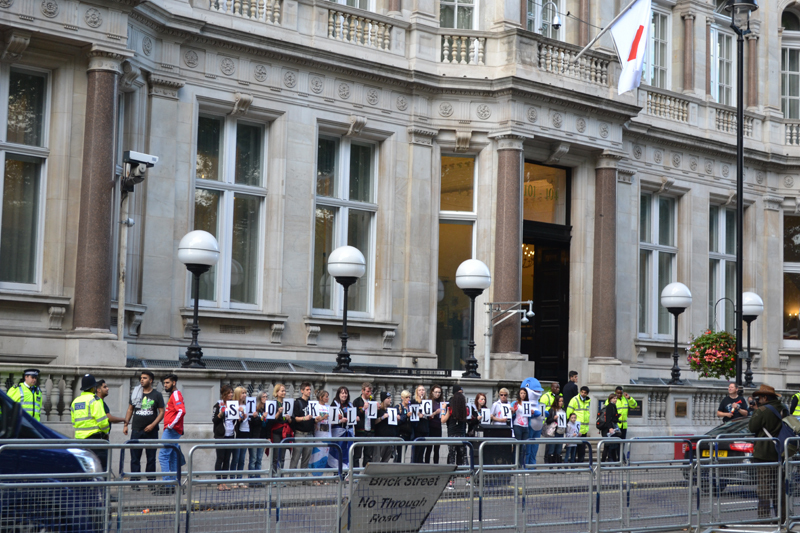 (JAZA has since complied, stating it would expel members that continue to buy dolphins caught in drive hunts.) Despite JAZA’s supposed compliance, Dolphin Project isn’t taking them at face value and will continue monitoring. 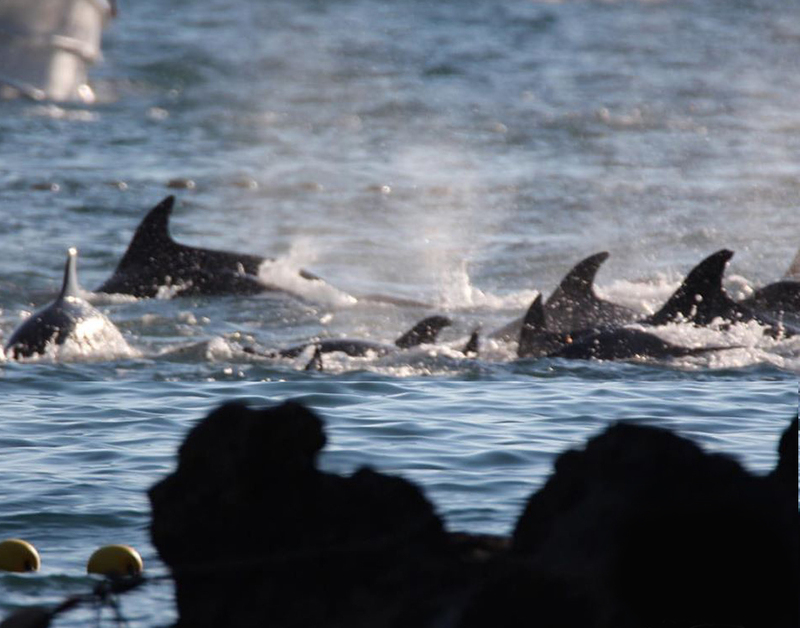 Five days into the new year, on January 5, another pod of Risso’s dolphins was driven into the cove and slaughtered. This normally docile species was hit particularly hard this season, with their kill quota nearly reached. 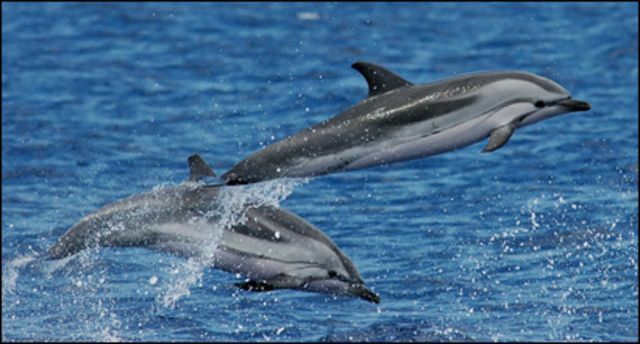 Later in the month, on January 28, an off-shore capture of Pacific white-sided dolphins took place. It would be the only one of the season, with four dolphins roughly handled and thrown into sea pens like trash. The seemingly sinister undercurrent we sensed at the beginning of the season exploded on January 18, when Ric was detained by Japanese immigration officials at Tokyo’s Narita International Airport. After arriving into Tokyo at approximately 4:45 p.m., he was repeatedly interrogated and ultimately incarcerated, where he remained for 19 days. On February 5, Ric was placed on a plane and deported. Immigration officials cited his trip to Futo on August 27, 2015 as the official reason for his deportation, claiming he did not inform them of his travel plans. 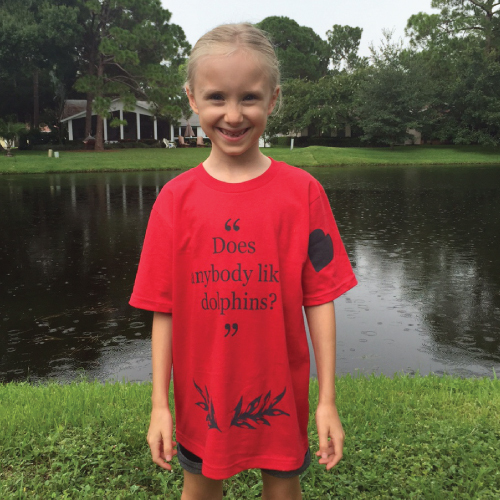 Dolphin Project’s legal team has already filed an objection, with a formal lawsuit to follow. This is far from over. 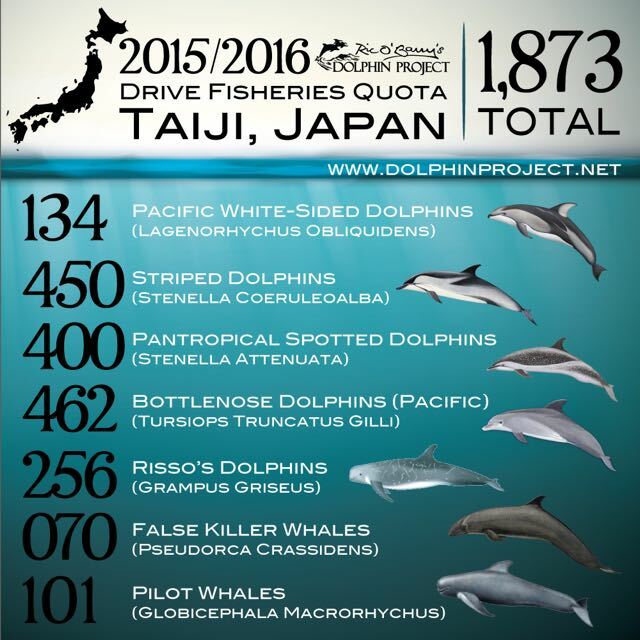 The above represents but a fraction of the drives which took place in Taiji this season. Below, please find the total approximate numbers of dolphins slaughters, taken for captivity and released. A note about the numbers: Countless dolphins die during the drives themselves, including the young, the old and the sick, who simply cannot keep up as the rest of the pod flee for their lives. Then there are the dolphins who are fatally injured, babies who are aborted, and others. In compiling this summary of the 2015/2016 Taiji drive season, Dolphin Project would like to thank our Cove Monitors for their dedication, energy and commitment. They are the backbone of our campaign in Taiji, bringing the horrors of the cove to life, documenting not only the brutal drives but also the conditions under which captive dolphins are kept, including Angel, the albino bottlenose dolphin, held at the Taiji Whale Museum. This year, 22 adult Cove Monitors came from 15 countries across the world, including the United States, Germany, Switzerland, Denmark, U.K., Ireland, Russia, Canada, Bolivia, Malaysia, Japan, Sweden, Thailand, New Zealand and Australia. A total of 12 Mini Monitors from the same countries also came to the cove, to act as youth journalists. Dolphin Project is already planning for our 2016/2017 Taiji campaign, and will continue to keep the pressure on throughout the year. For the captives who now face an alien existence, in the absence of their families and a natural, wild world, the issue doesn’t end with the removal of the banger poles.